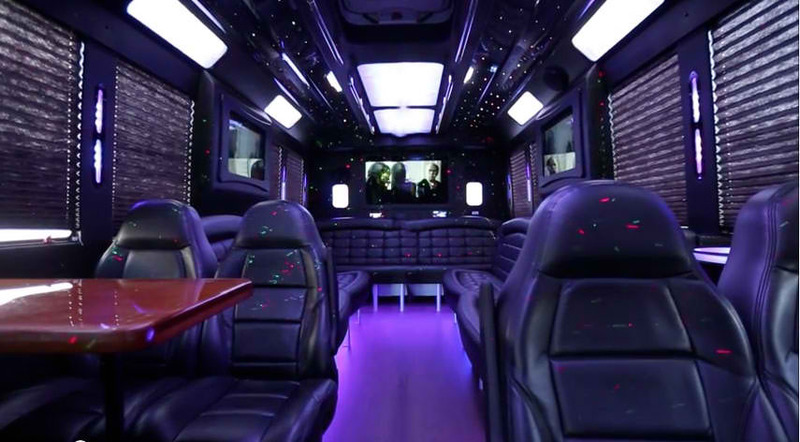 A much sought after luxury party bus for medium sized groups for any and all occasions. 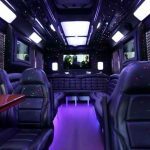 The great thing about this luxury limousine vehicle is you are opened up to a choice of seating options, feel free to take a load off with your closest friend in our captain chairs or head on further back to claim your spot on our luxurious wraparound bench seats. But make no mistake about it, there is no bad seat in the house. 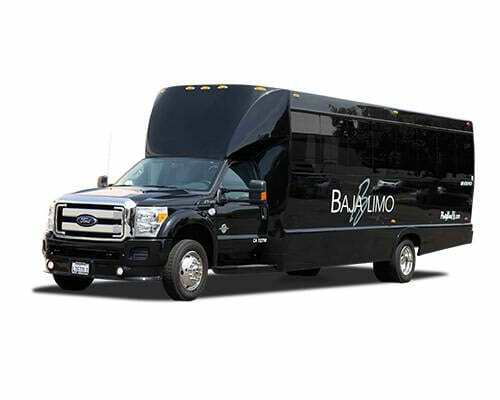 This is a vehicle that is always in high demand so don’t wait around if you want it for your next group transportation needs make sure you call us today and get the ball rolling. 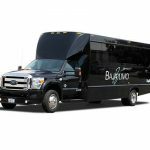 *Horizontal grab rails are not to be used for anything other than loading and unloading of passengers.